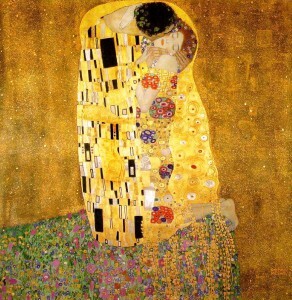 The Kiss is a discreet expression of Klimt’s emphasis on eroticism and the liberation therein. The Kiss (original Der Kuss) was painted by Gustav Klimt, and is probably his most famous work. He began work on it in 1907 and it is the highpoint of his so-called ‘Golden Period’. It depicts a couple, in various shades of gold and symbols, sharing a kiss against a bronze background. Compass Box’s delicious Spice Tree was briefly illegitimate, according to SWA regulations. After adjusting it’s creation, Spice Tree is back, and better than ever. It’s a blended malt made from Highland malt whiskies, aged in specially made casks with new French oak heads.